Vietnam posted a trade surplus of $1.63 billion in March, larger than a government forecast of $600 million, customs data showed on Wednesday. Smartphones, garments and electronic home appliances were among the largest export earners in March. Key imports were electronics, machinery and fabrics, the department said. 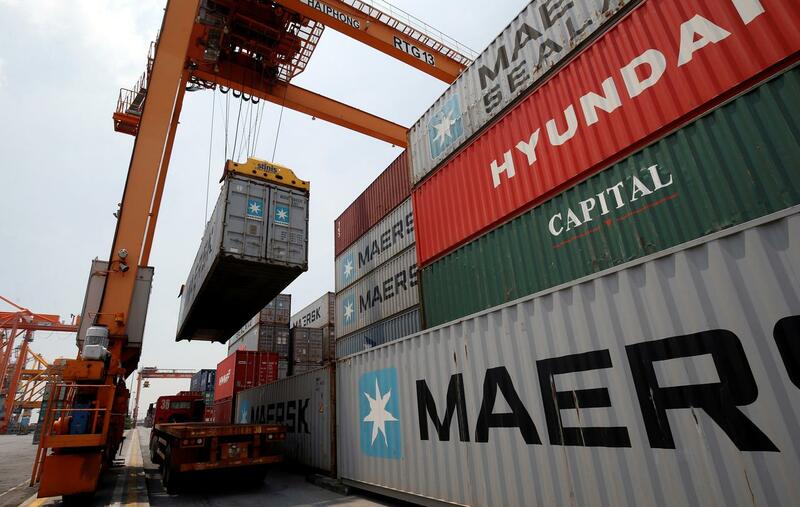 For the first quarter of this year, Vietnam’s exports rose 5.3 percent to $58.86 billion, while imports were up 8.0 percent to $57.45 billion, resulting in a trade surplus of $1.41 billion.